N. American Auto Equipment is a family owned and operated automotive equipment supplier. We come to work everyday because we strive bring solutions and functionality to your Automotive Garage or Homeowner Garage. Here's what we can offer you: 30 years industry experience, a polite and courteous staff and unbiased answers to your questions and that's just the beginning. Throughout the history of business, people use data to make more informed decisions. 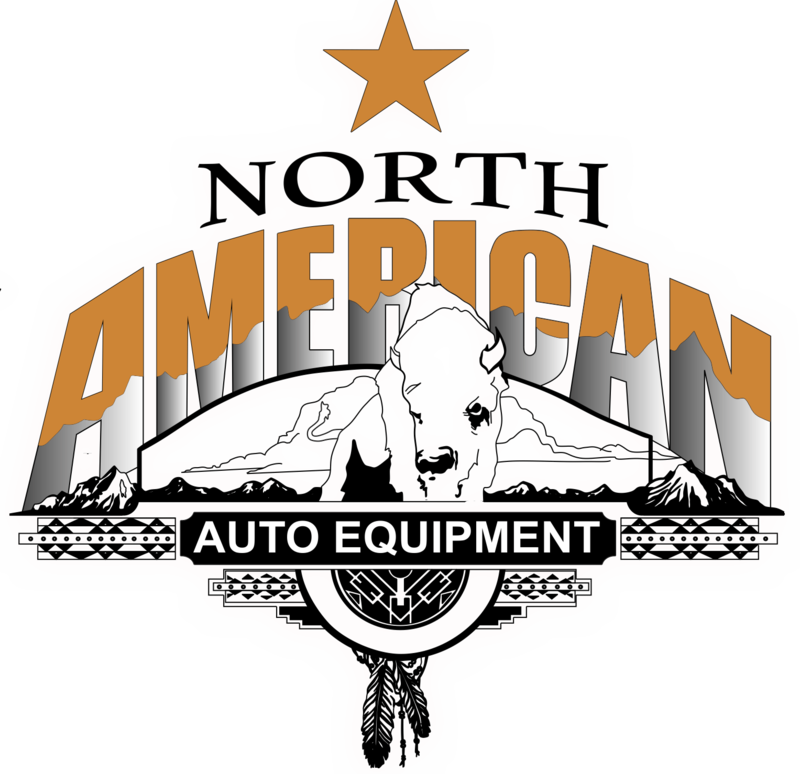 Our mission at N. American Auto Equipment is to take the guess work out of your purchase by providing user friendly equipment, detailed manuals, informative specifications and useful instructional video's! Let our quality equipment help you reach your goals! With over 30 years of experience, the team of professionals at North American Auto Equipment is here to help you whether you're new to the industry, are a racing enthusiast or are new to ordering and using automotive equipment. We sell durable products that get the job done within your price point. We have an extensive collection of automotive lifts, tire changers and wheel alignment equipment, as well as replacement auto lift parts so you can find everything you need here. Your garage requires the best equipment at competitive pricing to survive against the competition. As a garage equipment supplier, we refuse to take a chance on selling poorly-made or questionable products. We also offer unmatched customer service to help you find the equipment for your needs. We return all sales or service calls in a timely manner, and we will never oversell or exaggerate the capabilities of our products. Automotive Lifts: We're proud to carry up-to-date lift models at different price points for anything from a small car to a truck. We carry two post lifts, alignment lifts, rolling air jacks, four post lifts, scissor lifts and single column lifts. As a garage equipment supplier, we also offer Universalift, which is engineered to give you more value and performance than your standard auto lift, car lift or truck lift. Wheel Alignment Equipment: A vehicle comes off the lot with a specific wheel alignment setting that is key for the optimal ride, handling and braking. Deviating from this alignment can cause issues with turning or stopping, wheel vibration and tire wear, which shortens tire life. Our wheel alignment machines are computer-controlled and give real-time readings for live adjustments. This makes the process quicker and more accurate. Rim Straighteners: Replacing a rim can cost your customers hundreds of dollars, especially on larger vehicles or luxury cars. Instead of your customers turning elsewhere to find a new rim or choosing not to get it fixed, offer a rim straightening service. Our machines repair damaged rims and get vehicles back on the road while setting your business apart from the others that don't provide that service. Tire Changers: As a leading automotive garage equipment dealer, we understand that manually removing or installing a tire is a lot of work. Invest in a tire changer machine from North American Auto Equipment to save valuable time and effort and avoid damaging tires and rims. We have a wide selection of tire changing machines that range from semi-automatic to fully automatic. With so many options, you're free to choose the model that fits the way you change tires. Part of what makes us a unique automotive garage equipment dealer is that we also supply replacement auto lift parts. You can find the right lift replacement parts for your product by looking at our parts breakdown sheets. We have triple telescoping arms, cradle adaptor pads and reservoirs that can hold up to two gallons of fuel. Our dedicated sales team is also available to help you decide what you need within your budget. We know you have a busy life and business, and you need your parts quickly and at the best price. That's why we offer free shipping on many of our products. Your product will ship on a major truck line and get delivered anywhere in the lower 48 states. In addition to free shipping, we offer warranties on our products so you can feel confident in your purchase. Certain structural components and parts carry a five-year warranty including legs, arms, columns, tracks and more. There's also a limited one-year warranty on North American Auto Equipment lifts in the U.S. and Canada. Don't wait to order your equipment or parts. Shop our automotive garage equipment supplies online and then call us about the product you're interested in. You can call us to learn more about the particular machine or to place an order. We also have different financing options from four different services. You can apply for free and contact us to learn more about how our financing process works. We're here to help your business and love for cars grow with the right equipment.